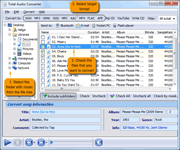 Windows XP/2003/Vista/7/8/10 Converting FLAC into WMA you can gain better compression with better sound quality saved. WMA is widely used nowadays and supported by the vast majority of players. Using WMA you can make tracks compatible with those applications and devices that don’t support FLAC. The only thing you need for this is a reliable WMA converter that is able to perform fast and high-quality conversion. 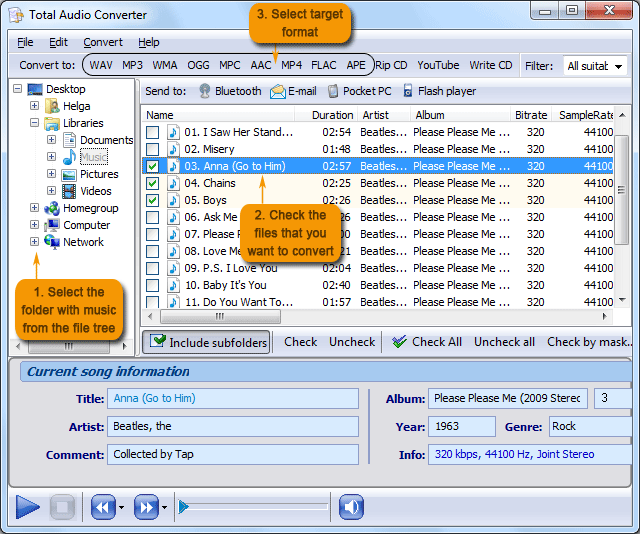 If you like to listen to excellent sounding music, you should select Total Audio Converter. Click on “WMA” button in the format bar. In the options window appeared you can perform all necessary settings for the future WMA tracks. If all your FLAC tracks for conversion are located in specific folder, you can select this folder as a source and convert all its files in one program cycle. 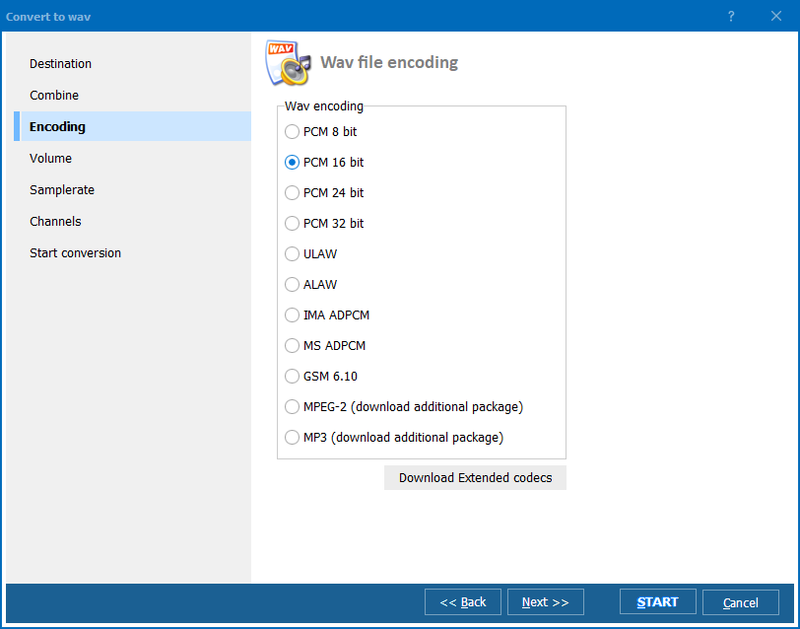 In such a way you will get a collection of WMA music files with identical sound characteristics. Also you can convert FLAC to WMA using default settings offered by a program. This mode maximally saves your time and allows to get high-quality audio files for inexperienced users. 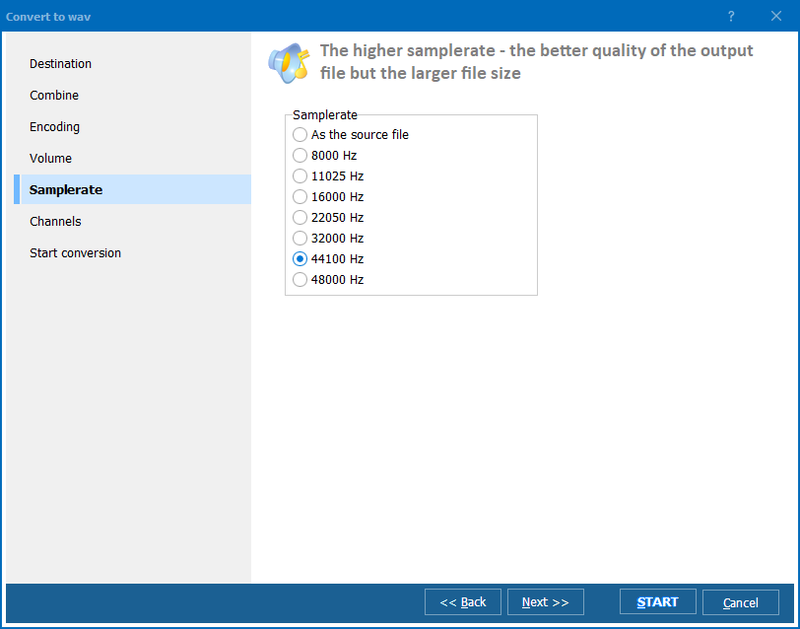 Total Audio Converter allows to use variable bitrate for converting tracks into WMA. Using it you can gain more flexible data output and efficient memory space usage. It automatically sets higher bitrate for more complex parts of the track and encodes simple fragments with less bitrate. Also variable bitrate allows to gain lossless sound quality. 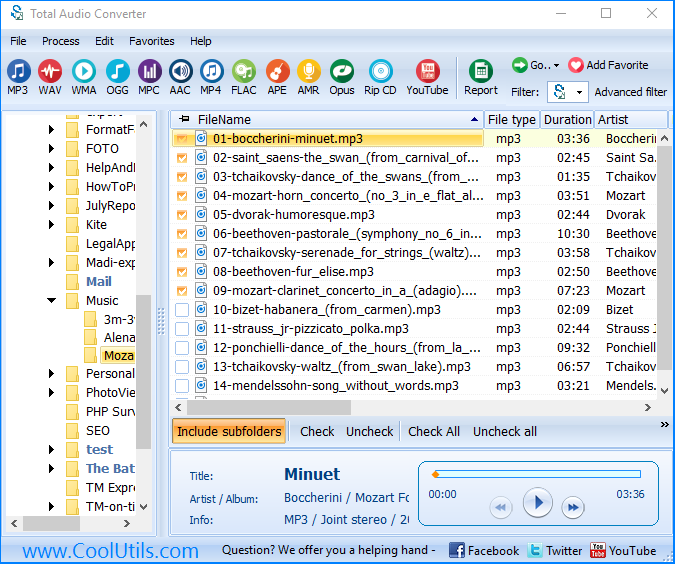 If you need to download FLAC converter that will definitely help to manage with all audio conversion jobs, Total Audio Converter definitely suits your needs. Keeping it on tap you will save much time on music conversion. Buy it right now or test a trial version for better understanding of its advantages!